along with Realtek Bluetooth 4.0 technology and module of 2.4GHz, G4s features high sensitivity and accuracy in game controlling. LED battery power indicator, vibration intensity adjustment, vibration frequency adjustment. Built-in 800mAh lithium battery lasts for 18 hours in normal conditions. 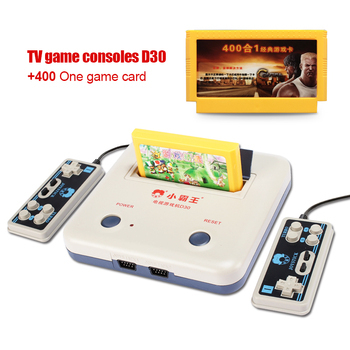 TV boxes and tablets, Windows PC,PS3 broad range of native Android games are supported. Windows PC(Windows XP,7,8,10), PS3, Samsung Gear VR, via three main connections of wired /Bluetooth 4.0/wired connection. PS: Xbox, PS4, Windows tablet, Mac, Apple TV, iOS devices without installing with happy chick emulator are not supported. can be used as an individual mobile holder for 3.5~6-inch smart phones. Built-in 2.4GHz USB dongle, which can advoid lost without attention. The turbo function will create continue button press and release your fingers. G4s makes the vibration intensity and vibration frequency adjustment becomes reality. 1. 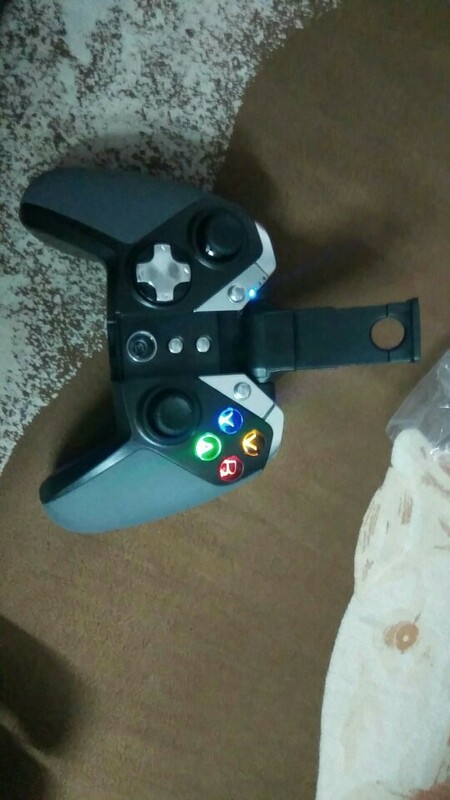 Connect the controller to your device. 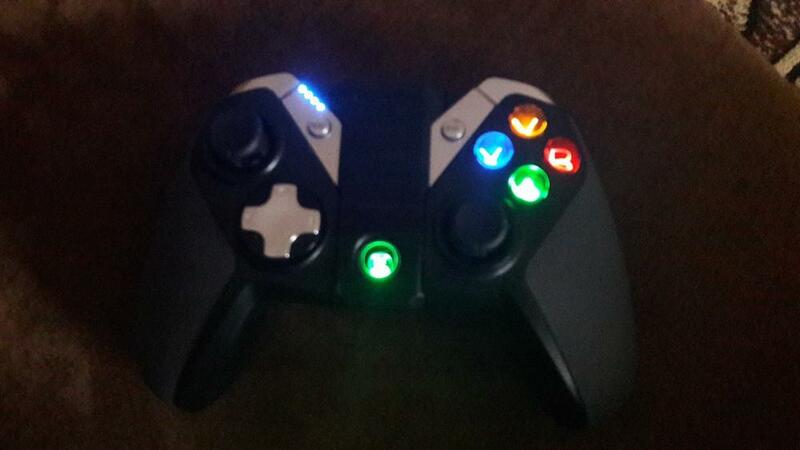 A/B/X/Y ,Home buttons are blazing with built-in color LED lights.The brightness can be adjusted as you like. 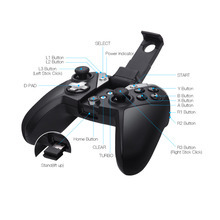 360-degree precise analogue sticks without dead zone ensure to move the character in multi-direction. 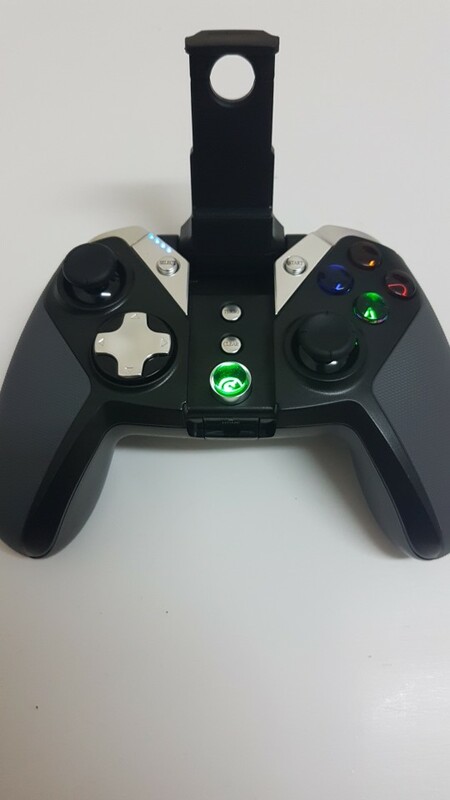 Floating D-pad makes it easier to discern in the 4 compass points. According to the type of games, you can exchange the functin of Dpad & left joystick as you like. Built-in 800 mAh polymer lithium battery, support OV charging, playing time can last 30 hours. The power indicator can show the remaining battery power and remind of charging. 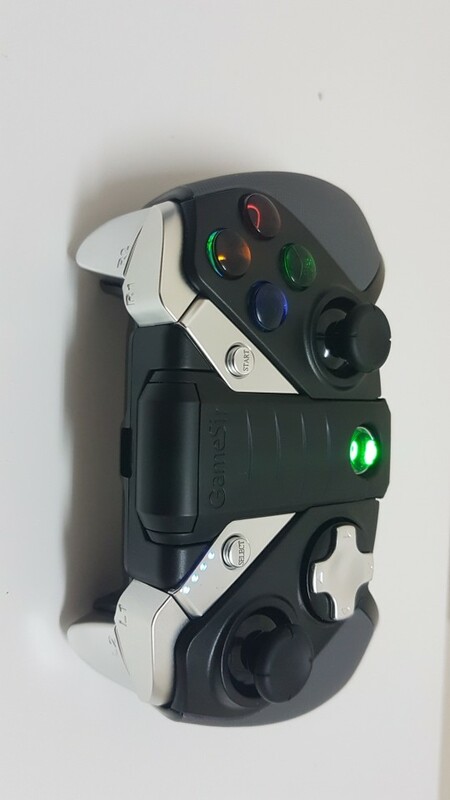 The overall button layout of GameSir G4s fully conforms to Ergonomics, making operation fluently and efficiently. Rubber-coated textured handles provides a comfortable grip. More games to play ! 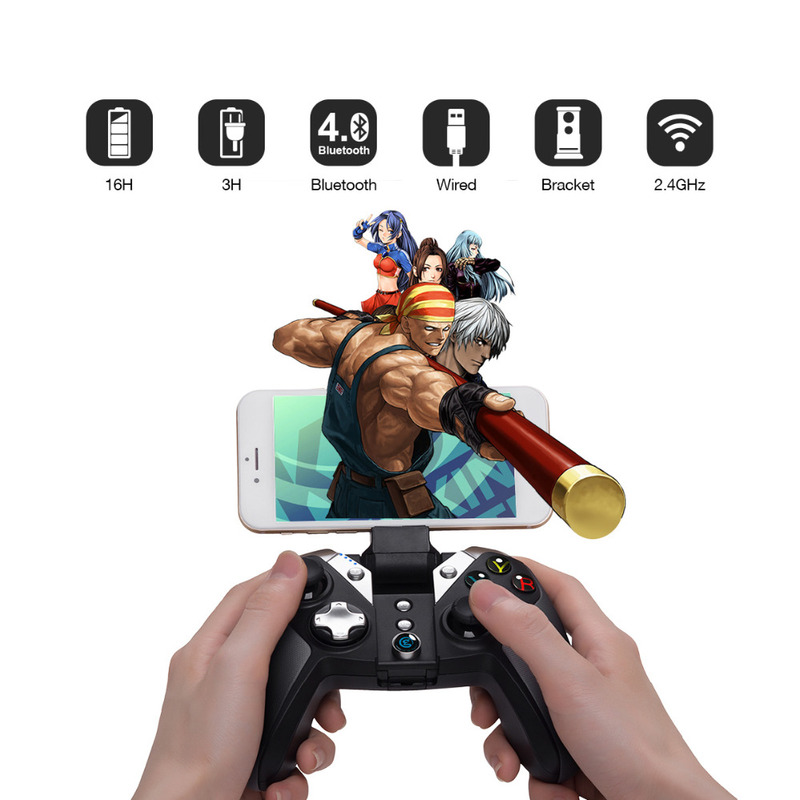 G4s gamepad supports X-input, D-input and broad range of native Android games(which can support controller). If you want to get more games to play,we recommend two APPs for you. 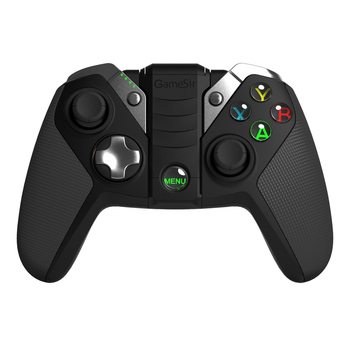 G4s best gamepad work great with retro games in Happy Chick Emulator in android devices. “GameSir World” is a free app,you can download and install”GameSir World” App on Google Play. Every Android gamer can grab their favorite mobile games easily now. We are certified to ISO9001 and manufacture the products with our own factory. All of our products had acquired the CE, FCC, RoHS, TELEC(MIC) certification. 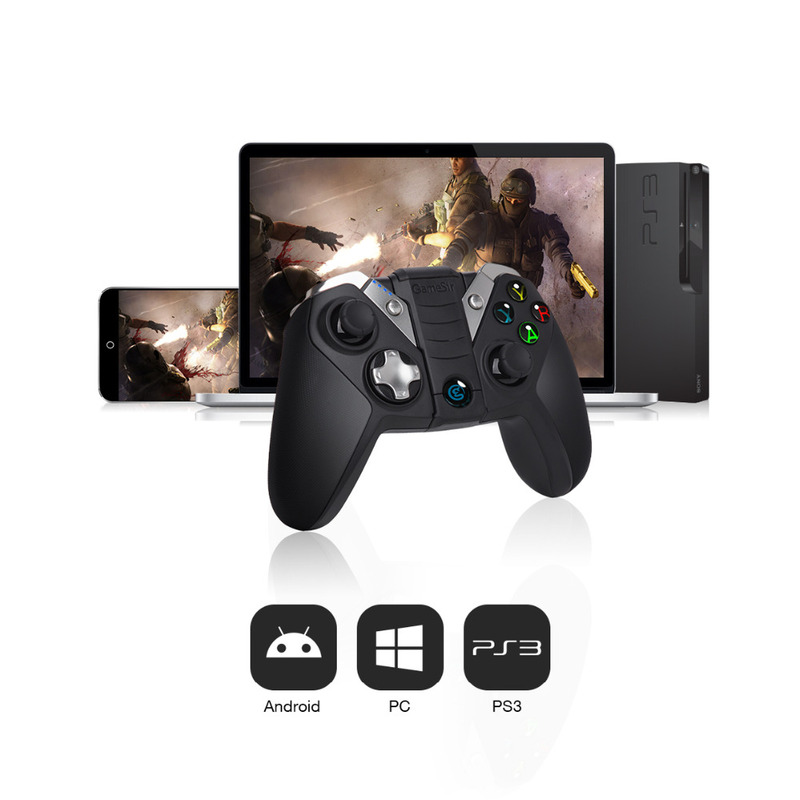 Why the gamepad can’t be identified on computer ? 1.make sure your computer USB post is working. 2.USB voltage is not stable as it is short power supply of computer. 3.Need install xbox 360 software for system below Windows XP (included ). 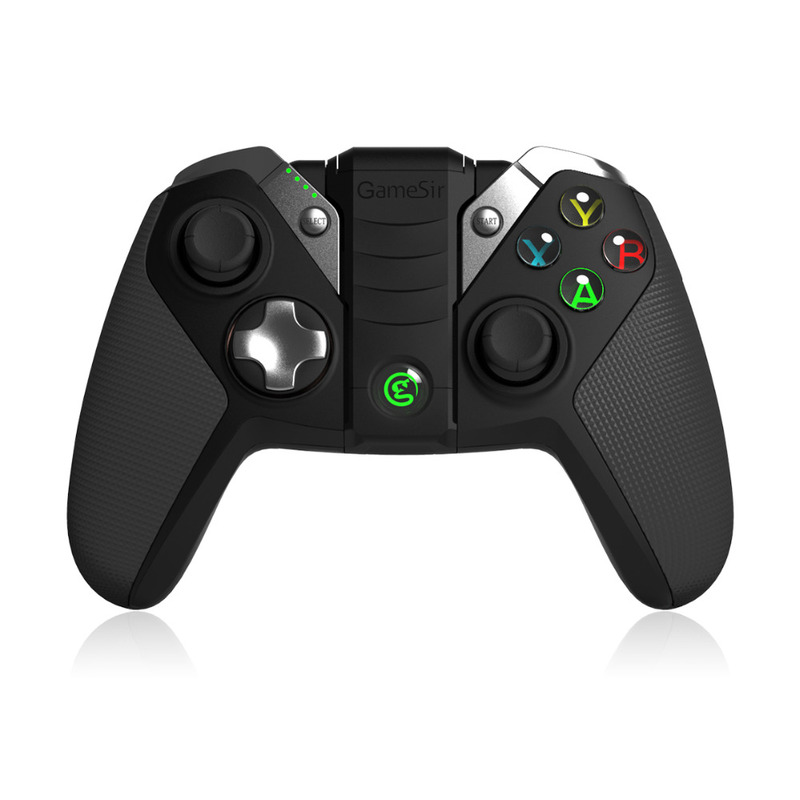 Why the best gamepad doesn’t work in games? 1. 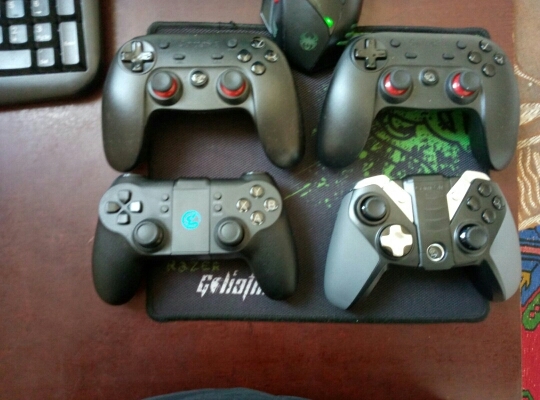 The game doesn’t support best gamepad . 2. Setting the right best gamepad mode before playing. 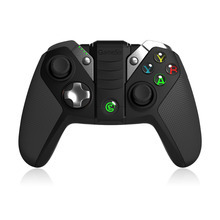 Why the best gamepad doesn’t vibrate ? 1.The game doesn’t support vibration itself. 2.Vibration function is not started in the game setting. 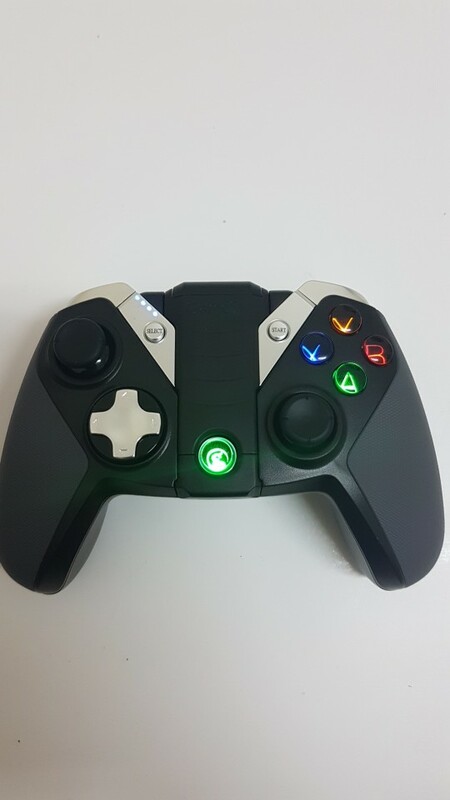 What should I do when the best gamepad can not be turned on or frozen? 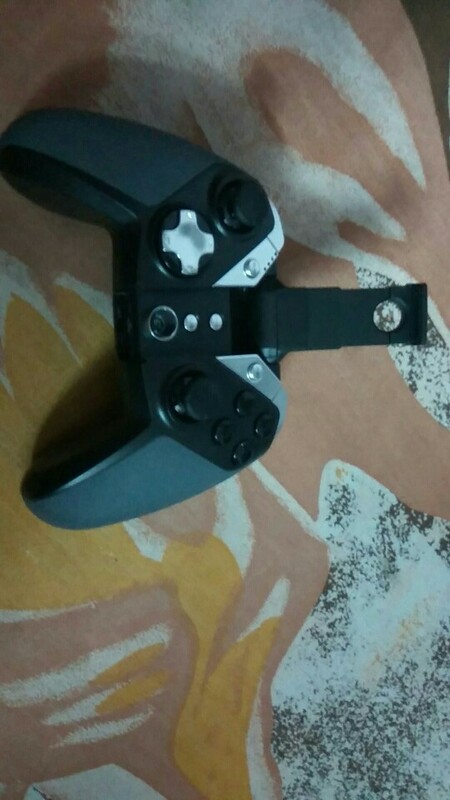 1.When the best gamepad can not be turned on or frozen, press the “Home” button to check the remaining power first. pressing the reset hole on the back of controller with a thin stick like a needle for 1 second. I don’t know how to connect the best gamepad to my devices ,what should I do? 1.You can follow the guide on the manual. 2.Video guide can be available on GameSir official YouTube channel. Can I connect 2 or more best gamepads to PC at the same time ? 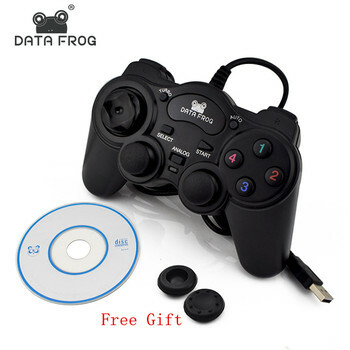 When 2 or more best gamepads connected to PC, only one controller can be connected by 2.4GHz dongle the others should be connected by cable. 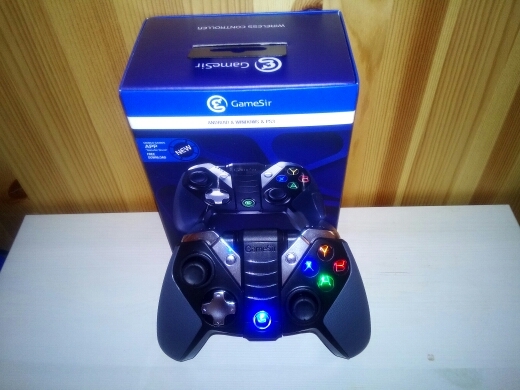 Excellent quality.. best among my all controllers! Arrived after a month of ordering. good product checked it and everything is working fine. 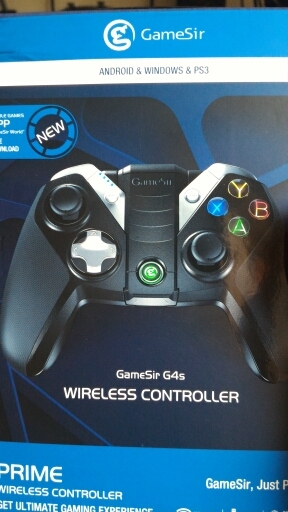 surprise gift for the son who is extremely happy with the controller. great product. very satisfied with it. Геймпад без проблем подключился к компьютеру (Win7) по беспроводному соединению, поиграл в Mortal Kombat. К телефону на android также легко подключился, поиграл в Shadow fight 3 и некоторые др. игры. Подсветка кнопок регулируется, вибро отдача есть. Отличный универсальный геймпад, мне понравился. Сделан качественно. O controle é perfeito. Muito preciso. O vendedor oficial foi extremamente eficiente e me ajudou muito. Received this as replacement for T1S. Product works perfectly. Excellent communication with store. очень хороший продавец, всегда отвечает на вопросы и доставка очень быстрая, РЕКОМЕНДУЮ!!!!! received a second one after some factory defects from the first order. same trouble with the second one, battery leds show only 2 even when fully charged. not really a deal breaker. works very good with huawei and samsung phones. 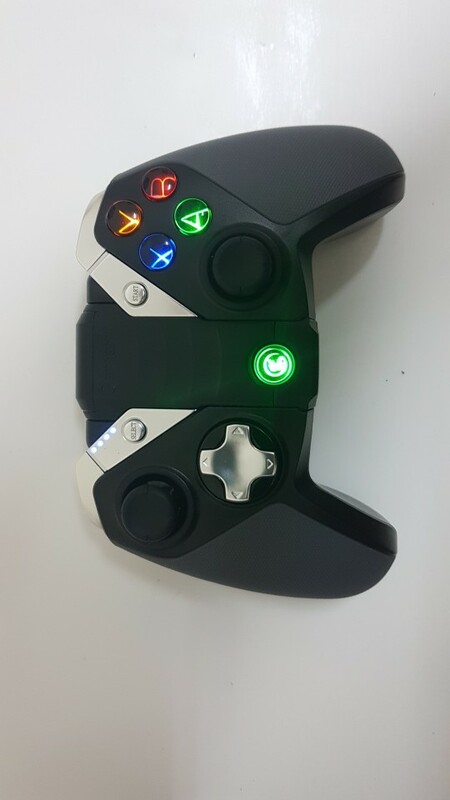 very sensitive and very high quality materials.If you want a high quality gamepad, then this in the place to buy. Original product very well built and works very good. tested bluetooth and 2.4ghz with android tv box. works very well. So far i am quite happy with my purchase here even thougg i have some trouble with the battery leds. definitely recommend this shop!! Отличный геймпад! Доставка до Улан-Удэ составила 16 дней. Упакована в картонной заводской коробке обеонутая полиэтиленом, на удивление коробка даже не помята. из минусов только то, что уровень заряда показывает не корректно. Включаешь норм, а когда начинаешь играть отображает полный заряд. Удобный не скользкий, кнопки живые, комплект полный, прост в использовании. The unit that I received was defective but store was awsome to replace the defective unit immediately. very fast response time. 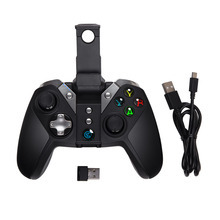 If you want G4s Gamepad then buy only from here/this seller. Very good communication, helpful in trying to solve issue. Пришёл за две недели. К телефону подключила а игры не воспринимает может что то в настройках нужно выбирать- буду разбираться. el seguimiento fue puntual. He usado poco el producto pero estoy seguro de que promete. Продавец молодец!Гемпад пришол за две недели,все соответствует описанию.У меня телефон xiaomi mi 5s ещё подключать не пробовал,думаю что всё пойдёт... Рекоменду продавца! Джойстик пришел достаточно быстро, до Питера за 15 дней. Упакован довольно слабо, но ехал аккуратно. Сам по себе хороший, приятный тактильно, не черезчур легкий. Поначалу было сложности с подключением, но довольно быстро приноровился. В целом - доволен. Геймапад пришел за 14 дней в Кимры. Ребят, это шикарный геймпад. Просто подключается к пк, смартфону и тв приставке. По бокам наклеены удобные резиновые накладки. ótimo produto, cumpre o que promete! chegou antes do esperado!! Very satisfied with the store. Helped with my issue very quickly and resolved the problem. Recommend this shop to everyone! Everything is super! The gamepad came very quickly. Works great! The store is excellent, I recommend! ребенок в восторге, заказываю второй, так как первый украли. В это раз прислали из Англии за 2 недели. рекомендую. Muy buena calidad, fácil de emparejar con otros dispositivos y envío bastante rápido.